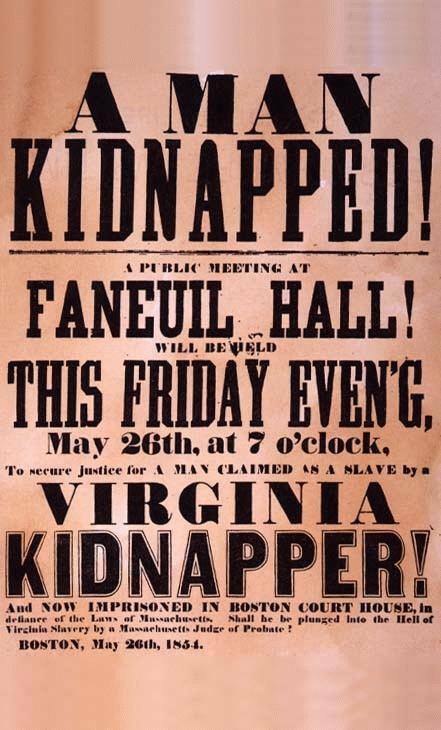 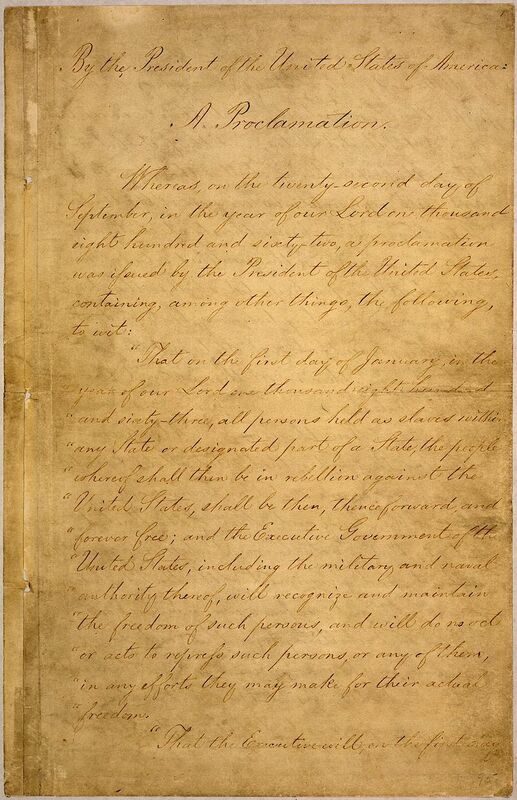 The Emancipation Proclamation took effect in 1863. Who did it "emancipate"? 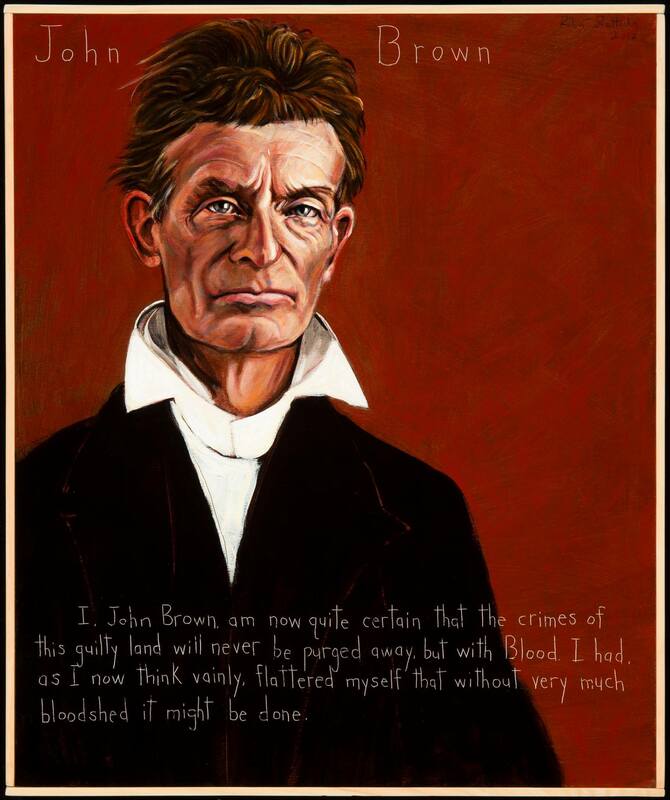 And who gets credited? 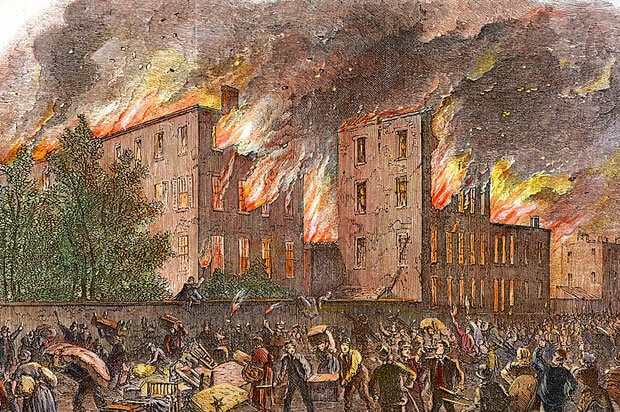 The New York City Draft Riots were the largest civil insurrection in U.S. history besides the Civil War itself. 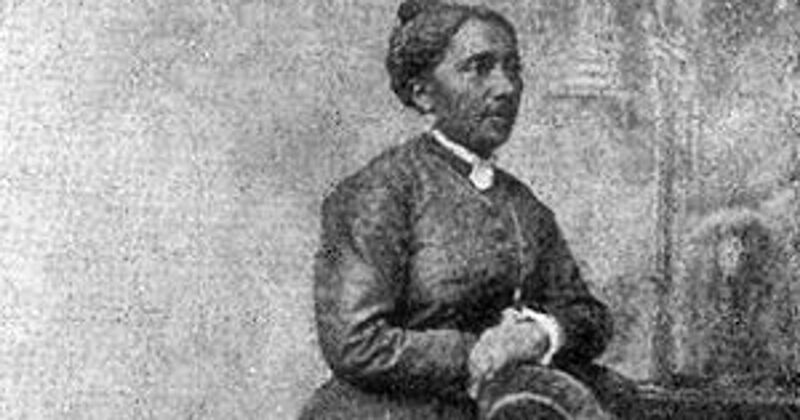 Schoolteacher Elizabeth Jennings Graham successfully challenged racist streetcar policies in New York City. 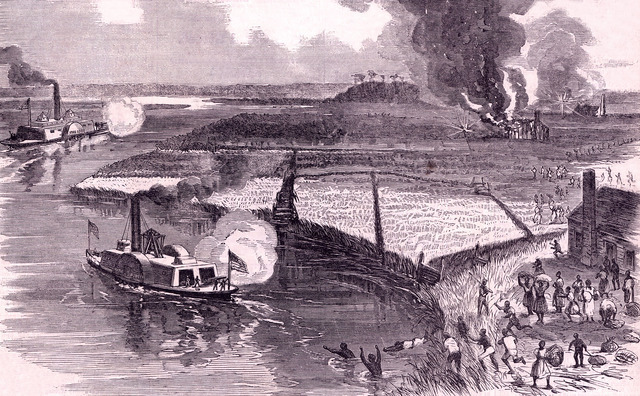 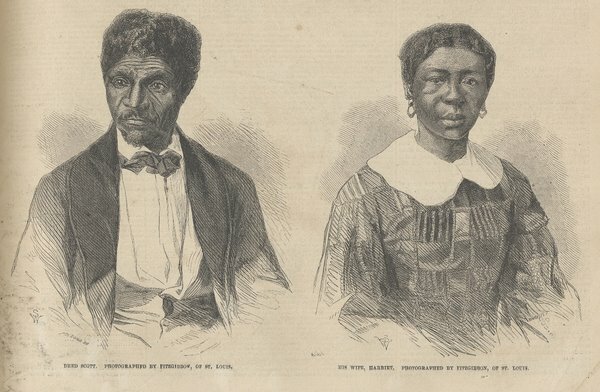 Harriet Tubman planned and guided a significant armed raid (becoming the first woman to do so in the Civil War) against Confederate forces, supply depots, and plantations along the Combahee River in coastal South Carolina. 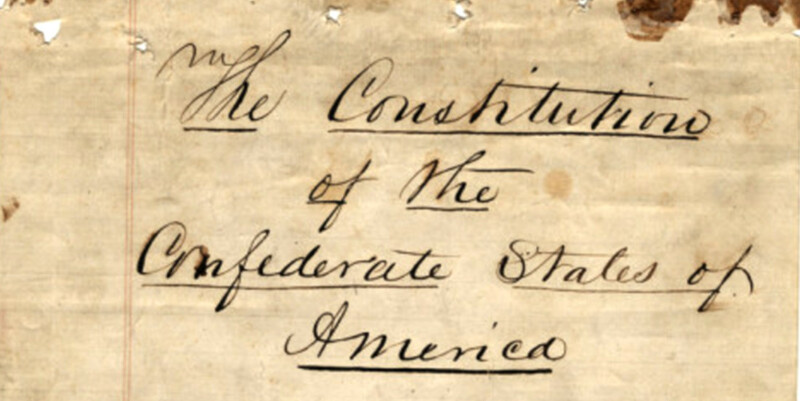 The Constitution of the Confederate States of America was adopted a month before the Civil War started. 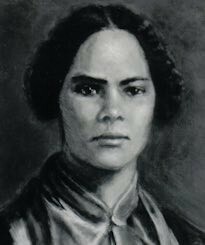 Mary Ann Shadd Cary published the first edition of The Provincial Freeman, Canada's first anti-slavery newspaper. 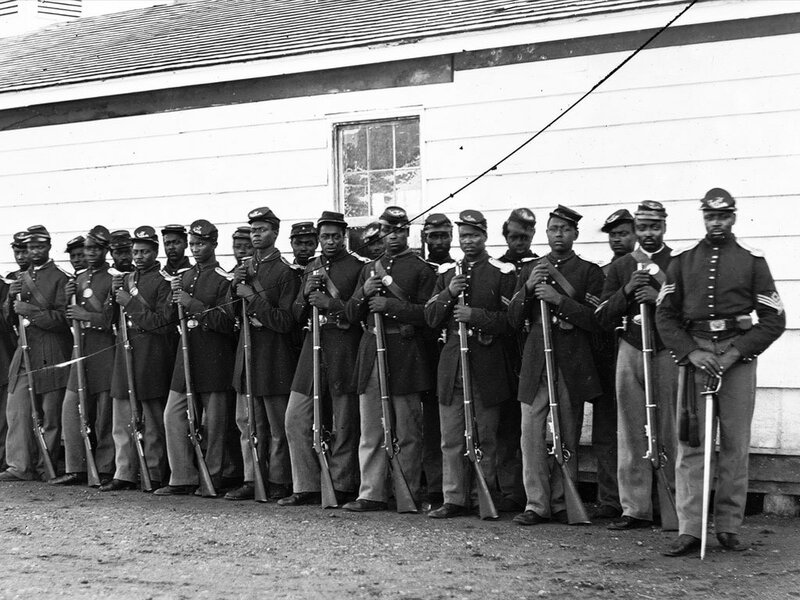 The Supreme Court declared in horrific Dred Scott v. Sandford ruling that "Any person descended from Africans, whether slave or free, is not a citizen of U.S."
The Lowry Band Help Guide General Sherman on His March to End the Civil War. 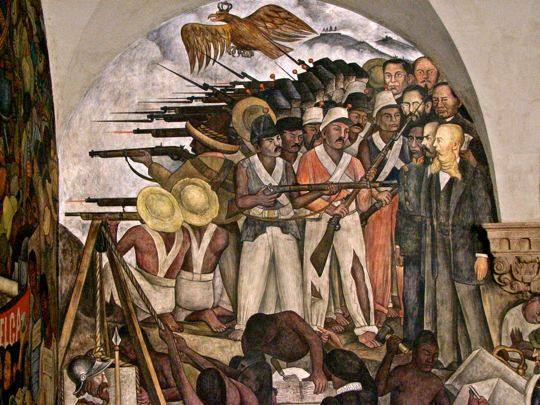 Cinco de Mayo is actually the Battle of Puebla Day, commemorating the defeat of Napoleon III in 1862. 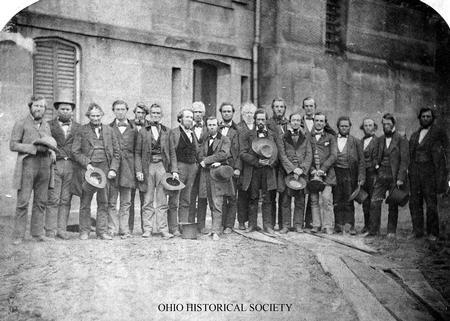 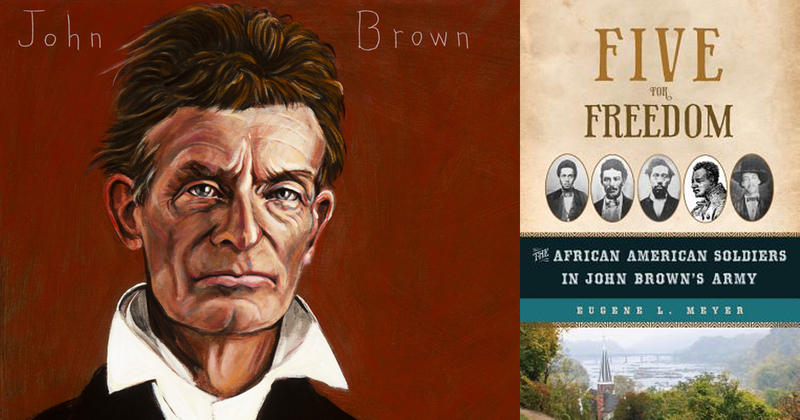 John Brown, Martin Delany, and others gathered for a Constitutional Convention in Chatham, Canada. 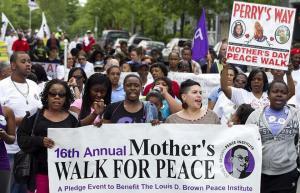 Mother's Day began as a call to action to improve the lives of families through health and peace. 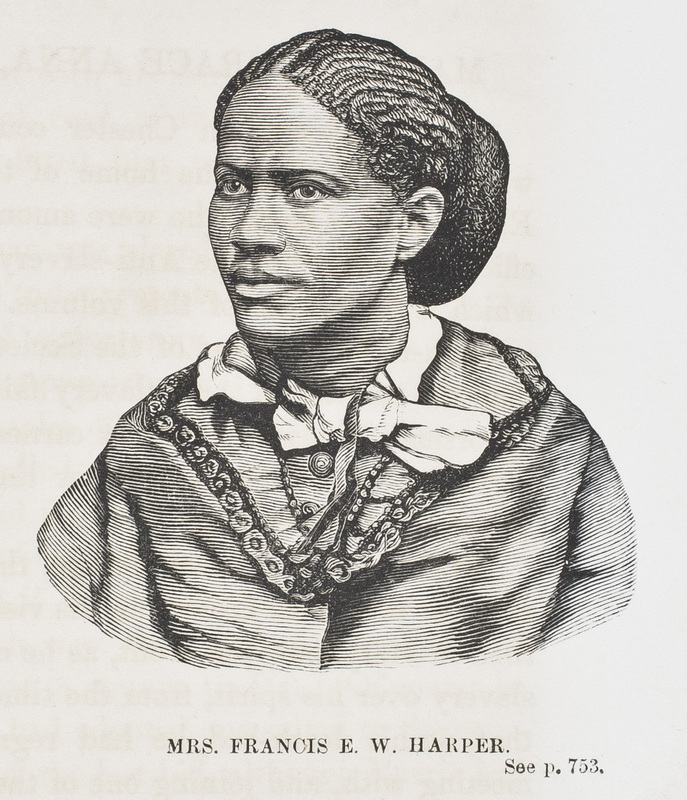 Frances Ellen Watkins Harper, a Black abolitionist and writer, wrote to John Brown as he awaited his execution. 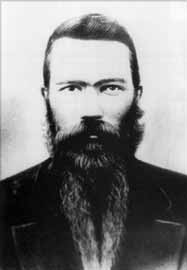 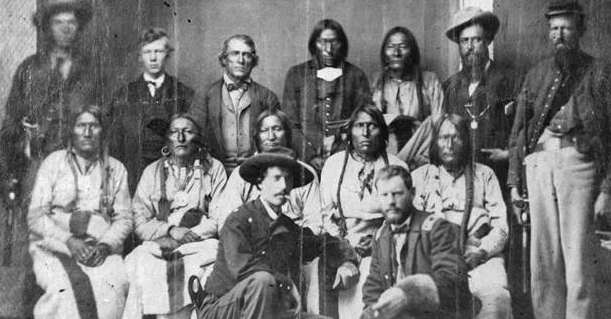 A Colorado Cavalry unit, acting on orders from Colorado's governor and ignoring a white surrender flag flying just below a U.S. flag, brutally attacked Cheyenne and Arapaho Tribes. 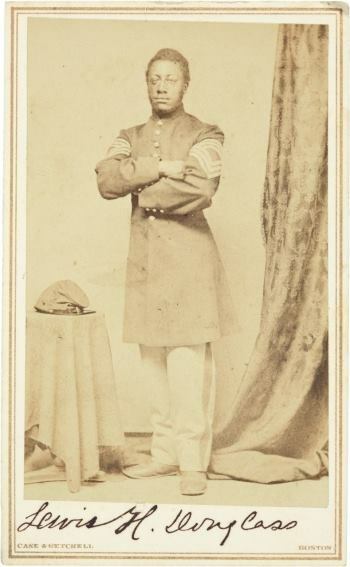 Lewis Henry Douglass served in the 54th Massachusetts Infantry Regiment during the Civil War. 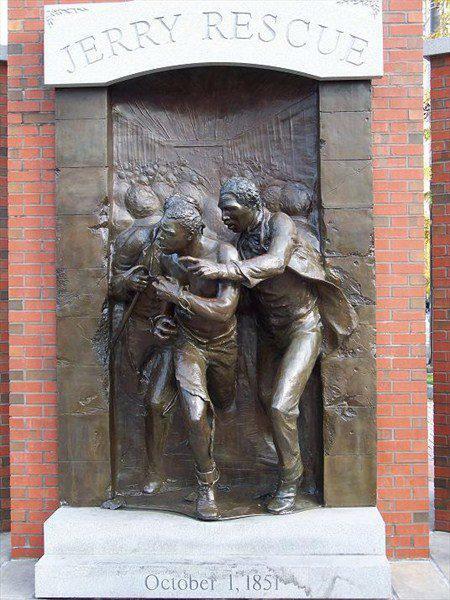 Eighteen-year-old John Price was arrested by a federal marshal in Oberlin, Ohio under the Fugitive Slave Act of 1850.